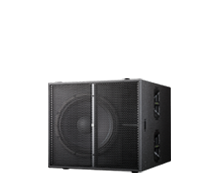 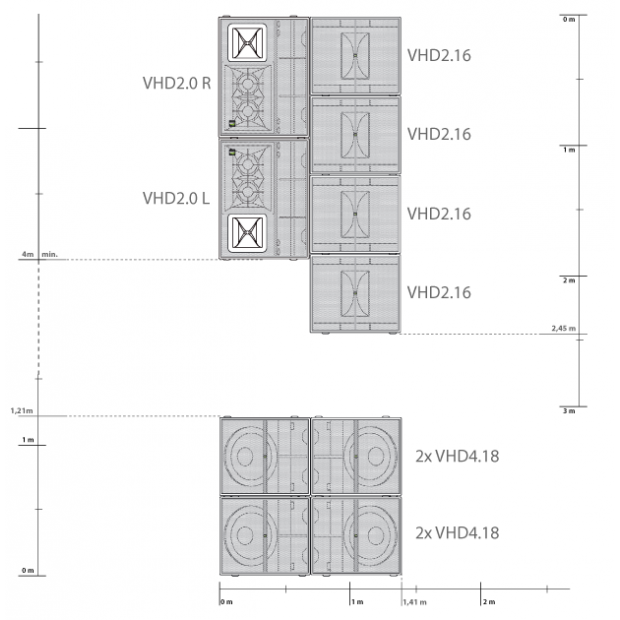 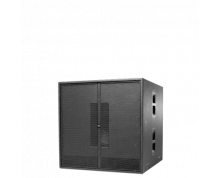 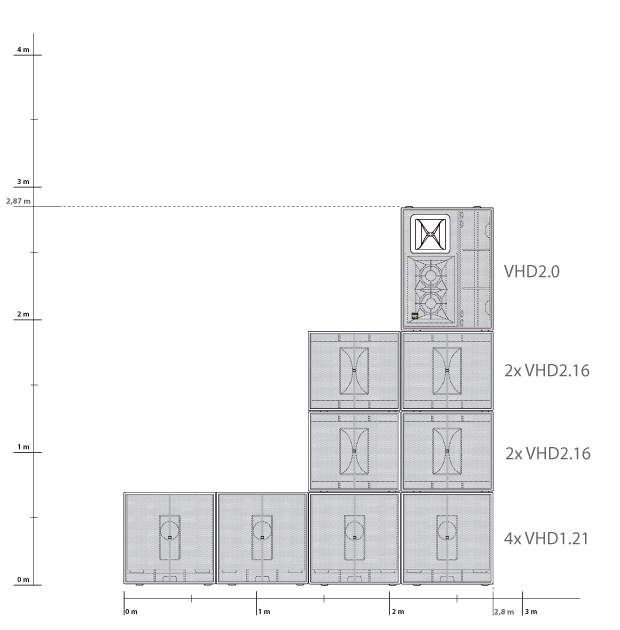 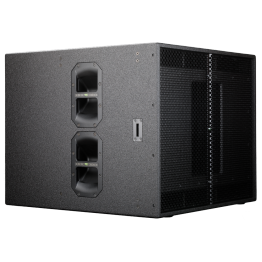 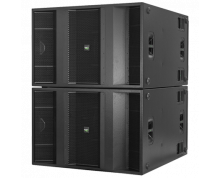 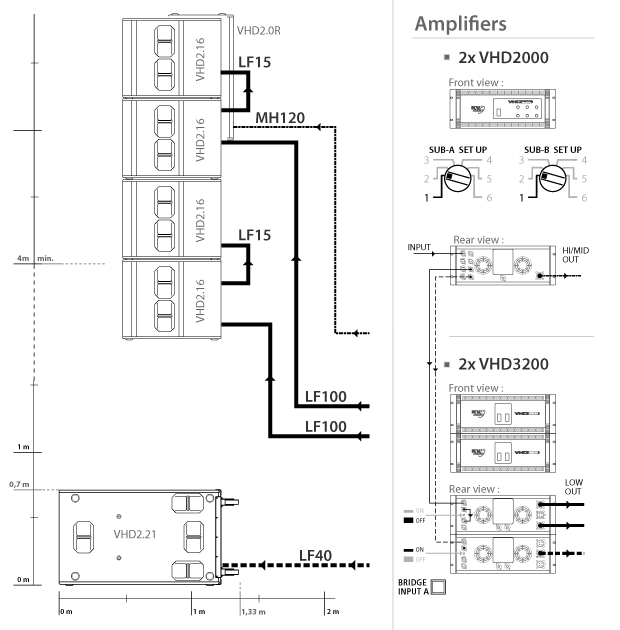 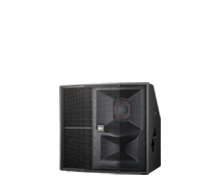 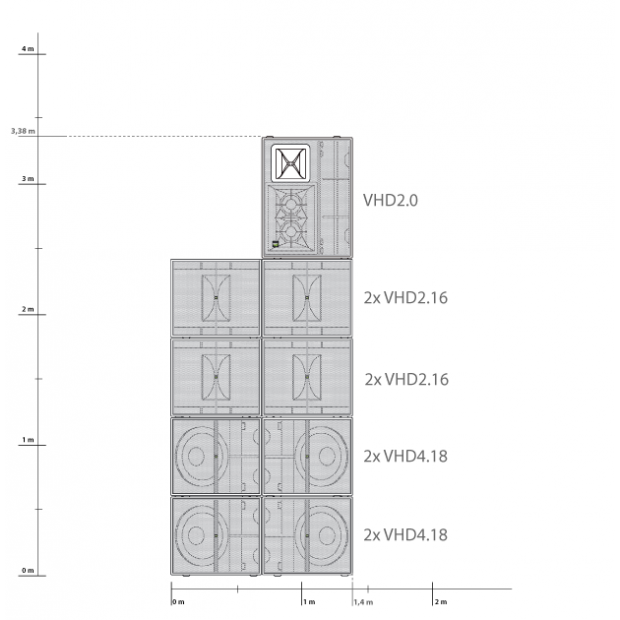 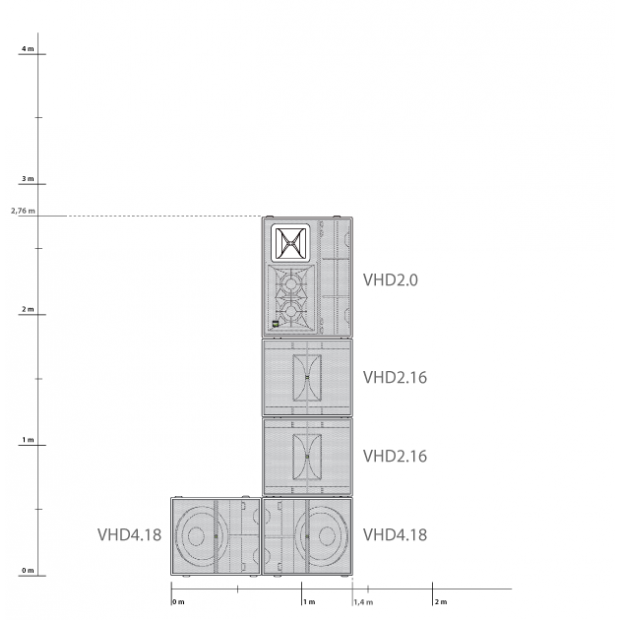 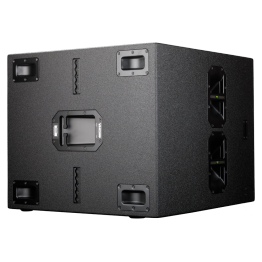 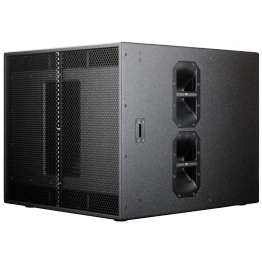 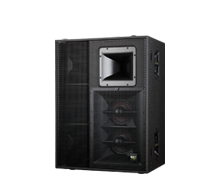 VHD2.16 - je 8Ω subwoofer osazený dvěma 15" reproduktory vyznačující se extrémním výstupním výkonem a přesnými, pevnými basy. 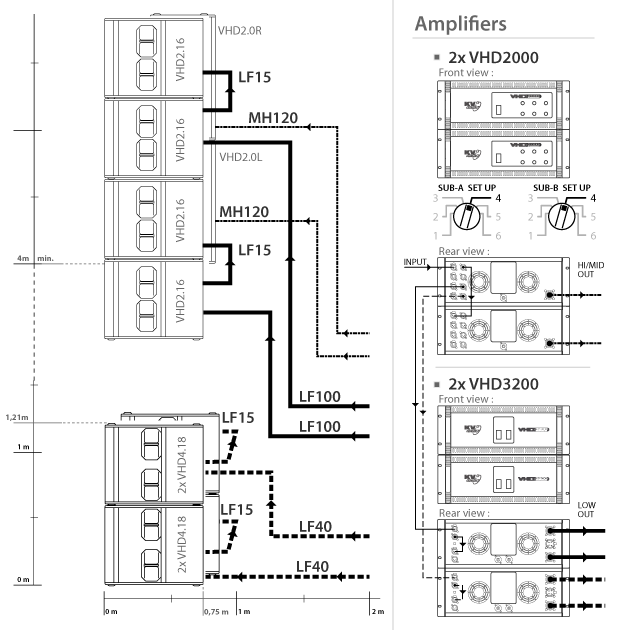 Robustní reprobox s integrovanými lyžinami - upevňovacími konsolemi pro libovolné zavěšování s ostatními VHD moduly. Funguje excelentně jako jednotka vyšších basů v pětipásmovém systému v kombinaci např. 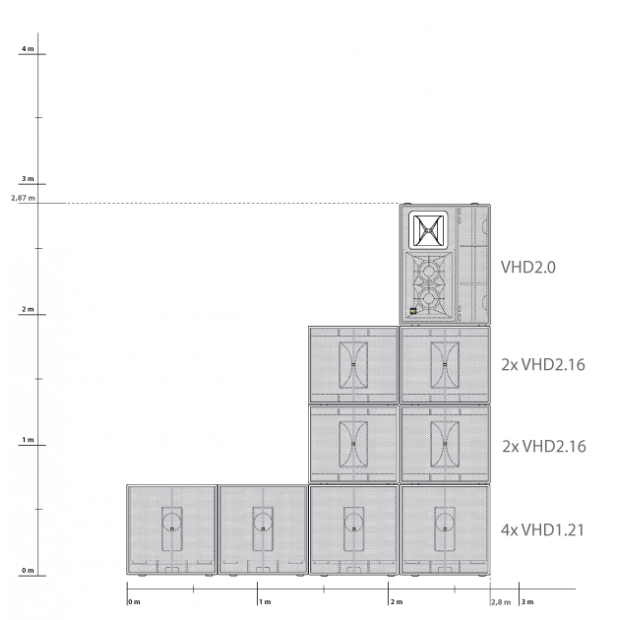 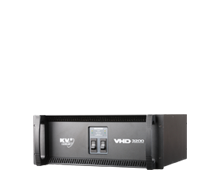 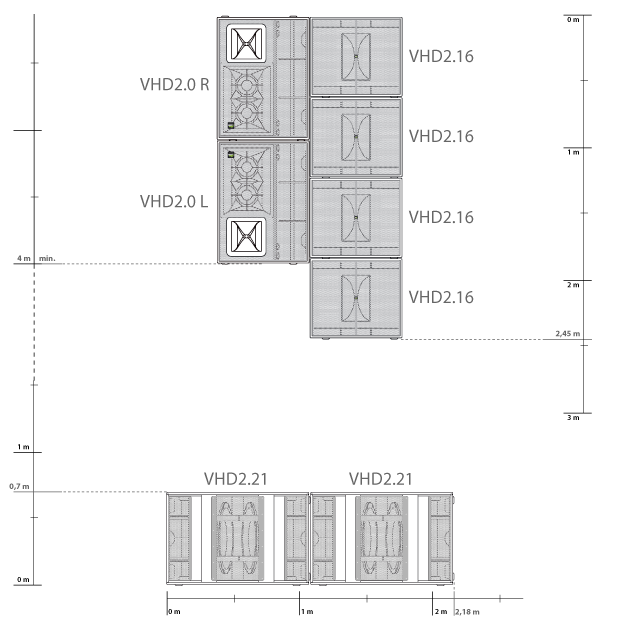 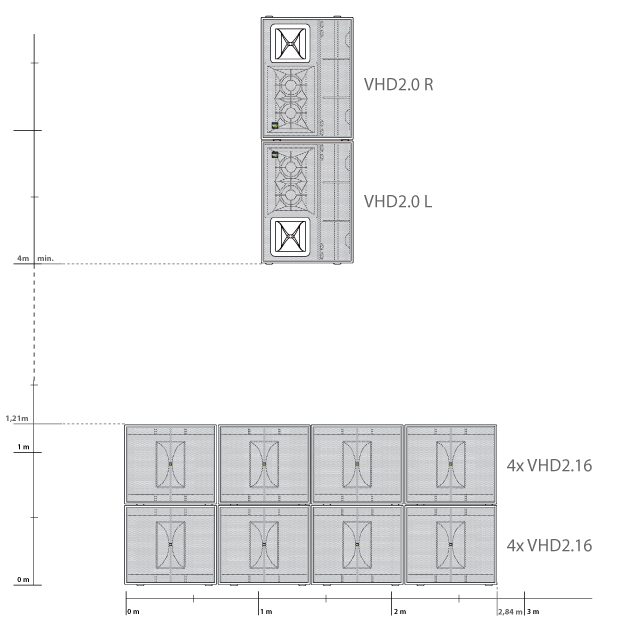 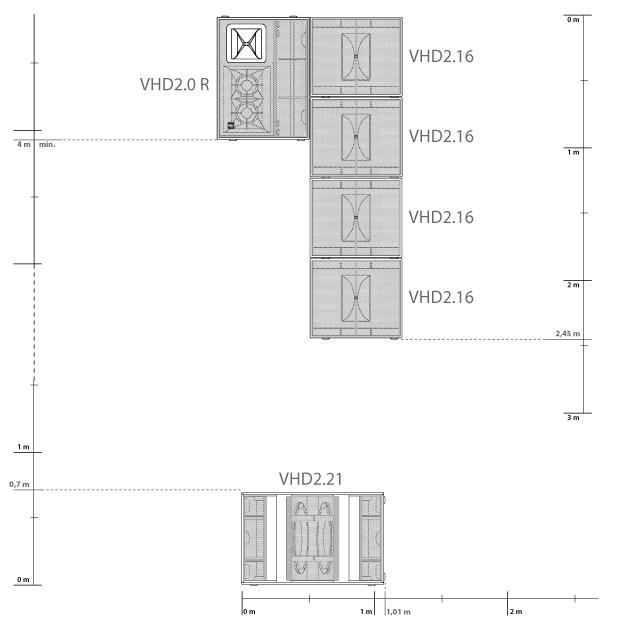 s VHD2.21, nebo VHD4.18. 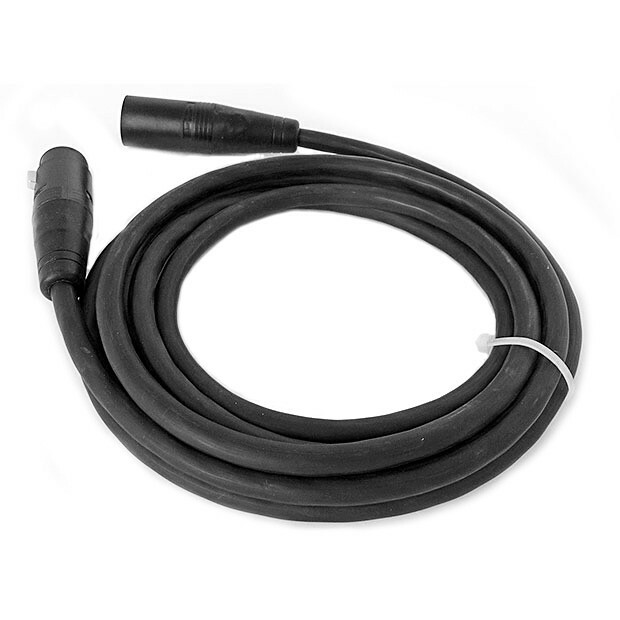 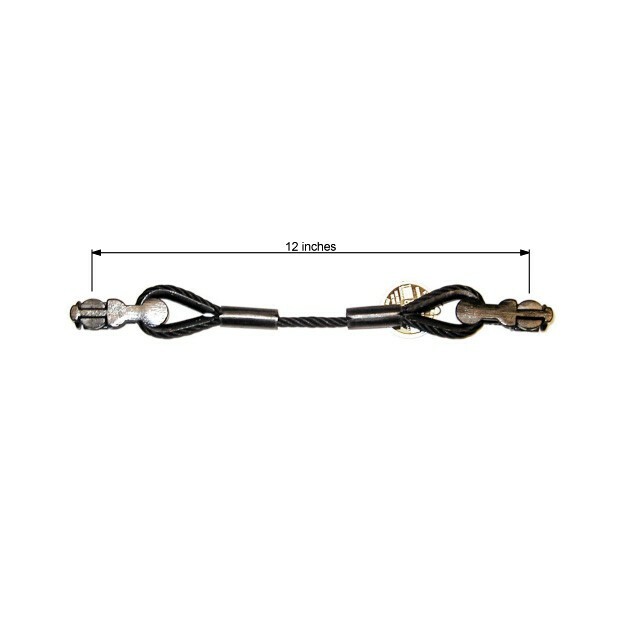 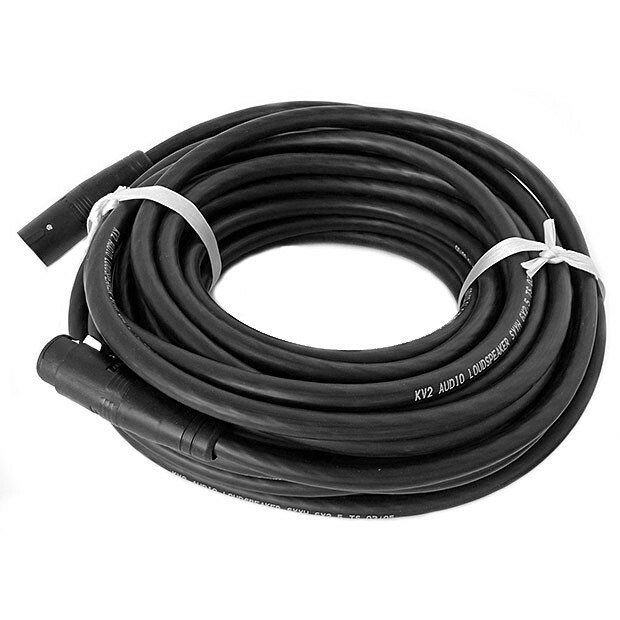 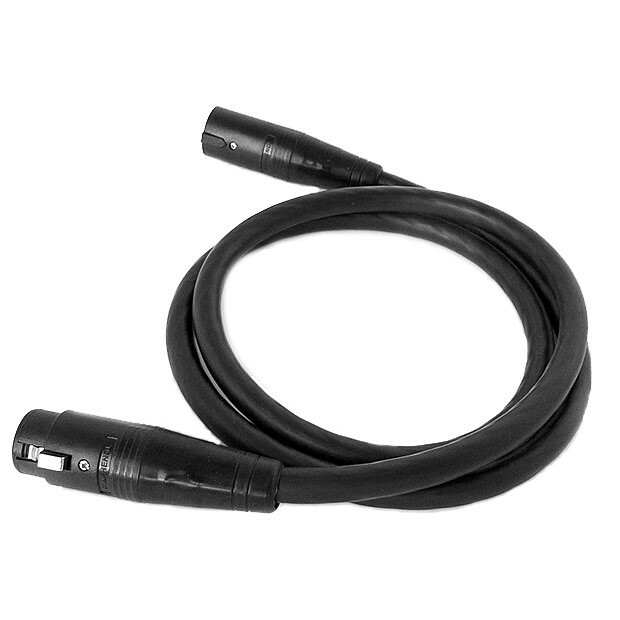 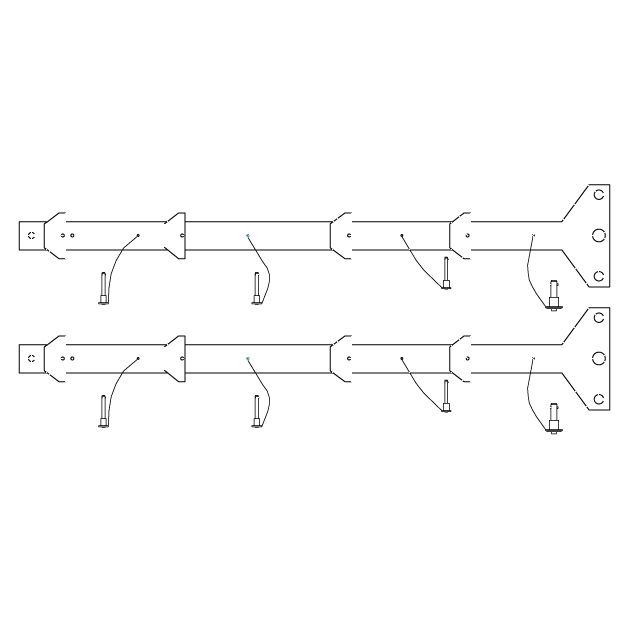 Vybrat Cable LF100Cable LF15Cable LF200Cable LF40COVER VHD2.16CRT- 0007FB-0001FLY BAR - 0003FLY BAR - 0003 SIMPLE VHD BASS ARMFLY BAR - 0003 VHD BASS ARMFLY CLIP 12"
The VHD BASS ARM is a flat steel bar with straight ends, a double groove joint at the lower end and prefixed apertures to accept both D6& D12.6 QUICK RELEASE PINS. 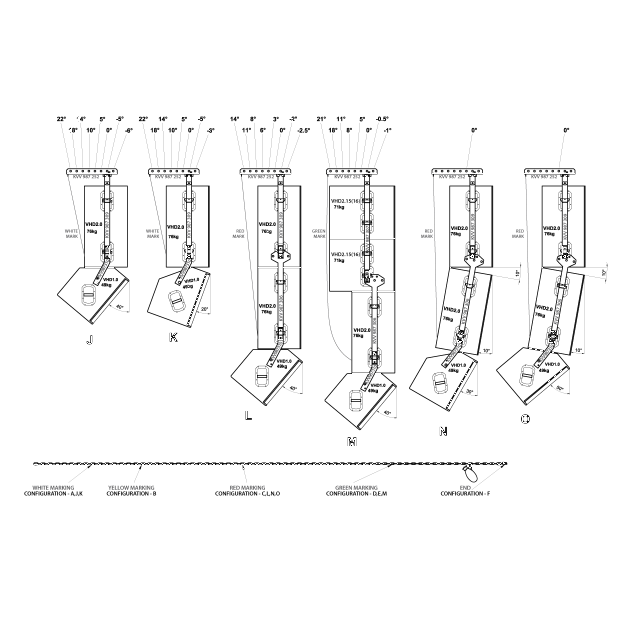 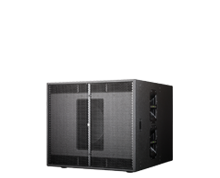 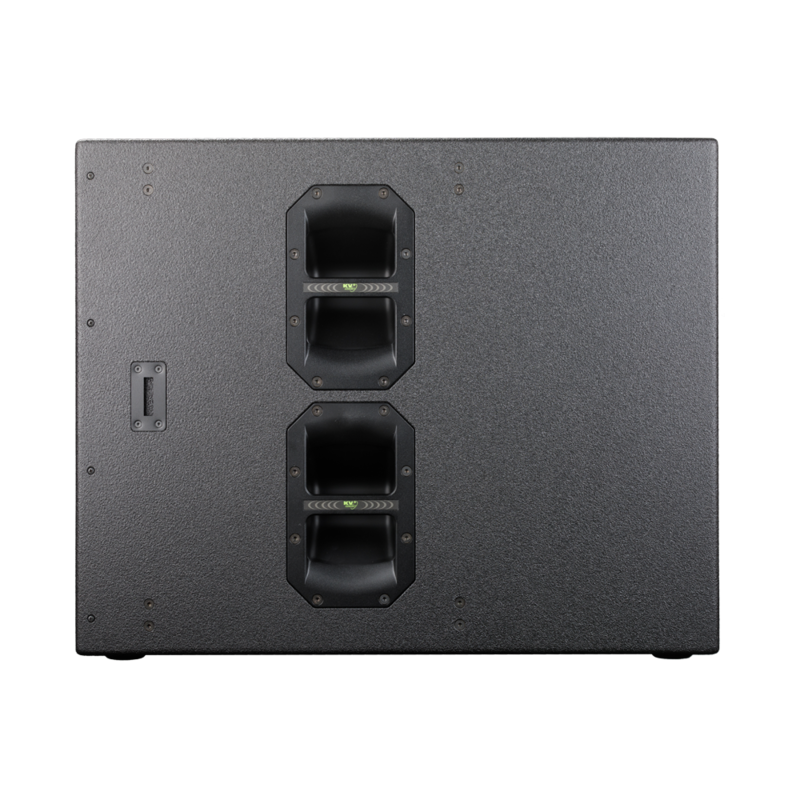 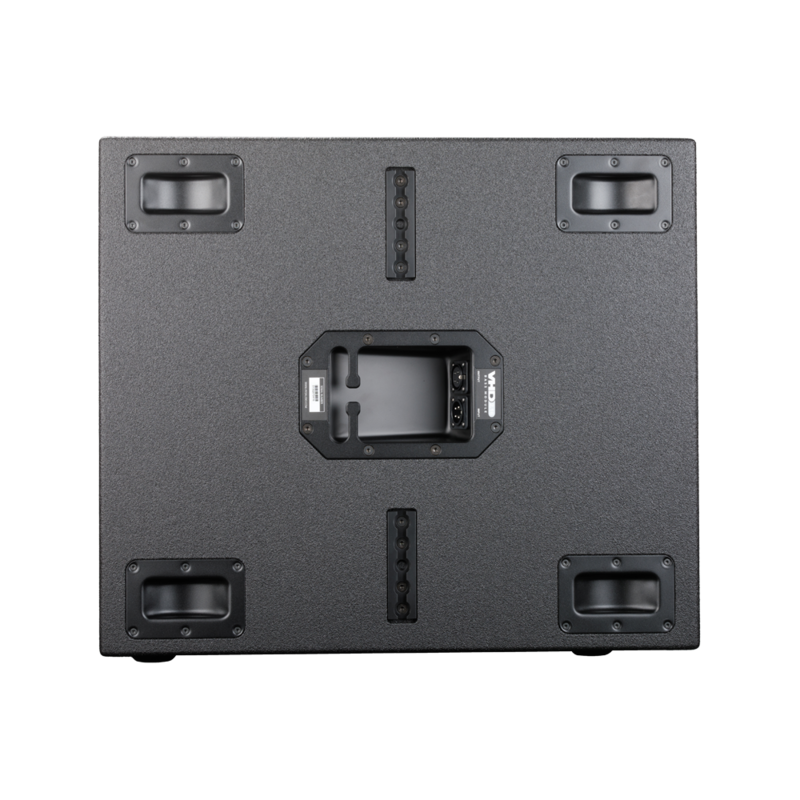 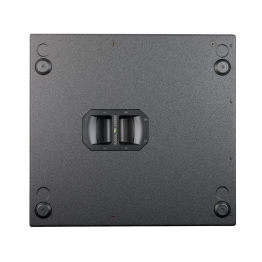 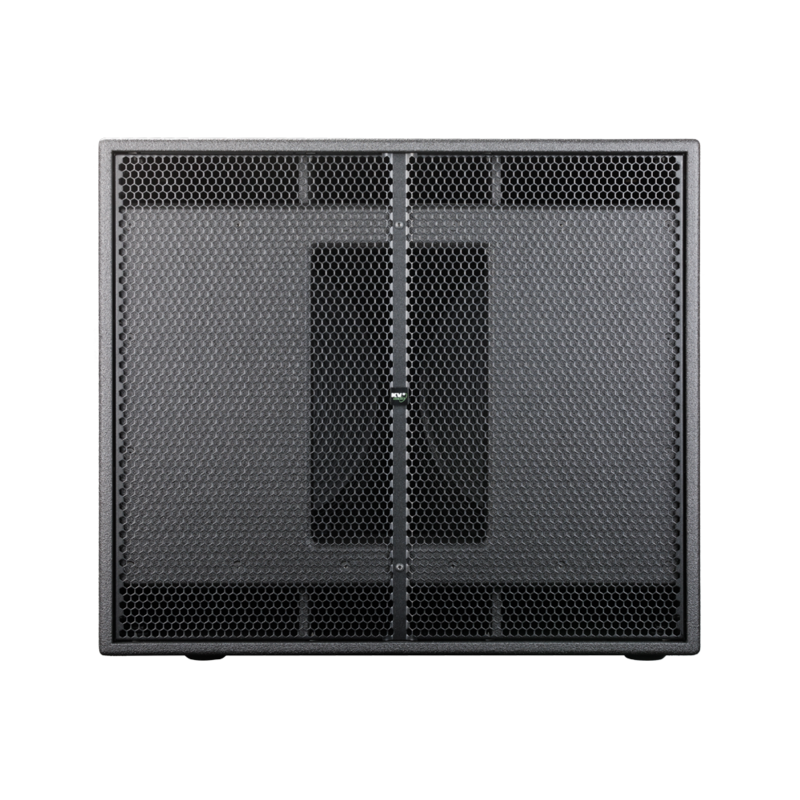 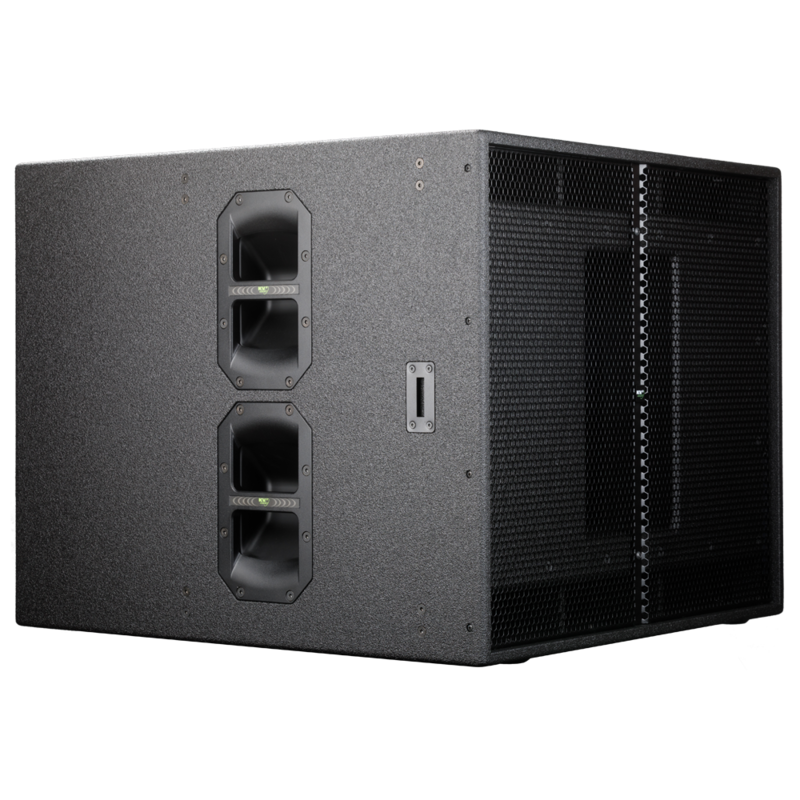 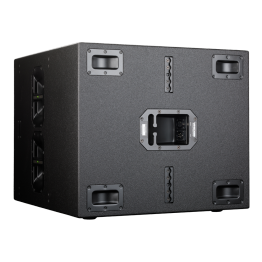 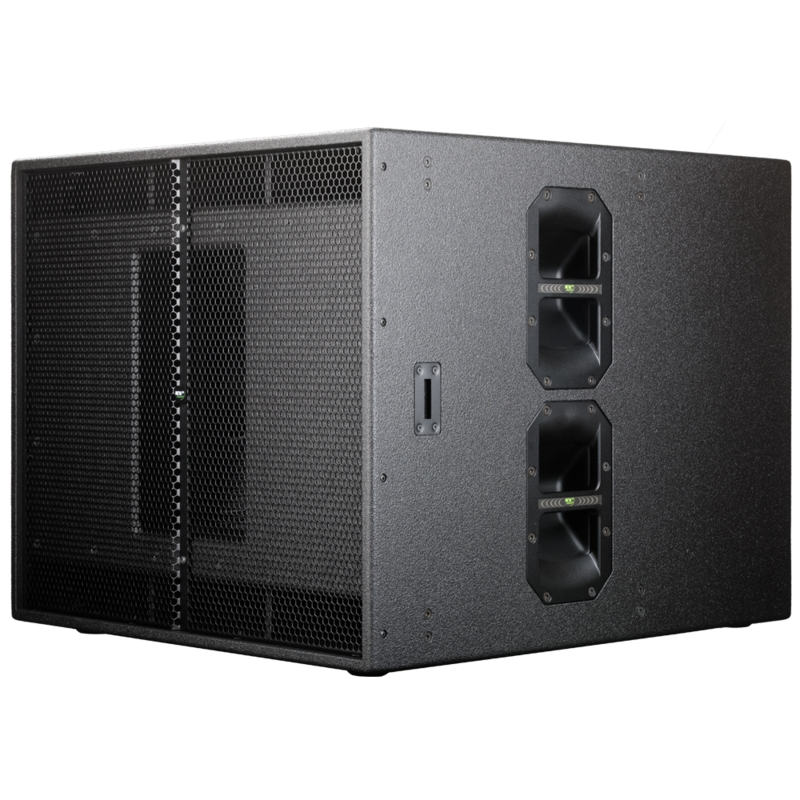 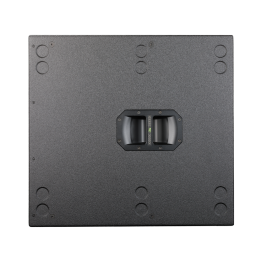 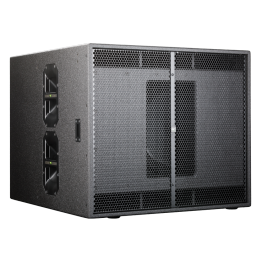 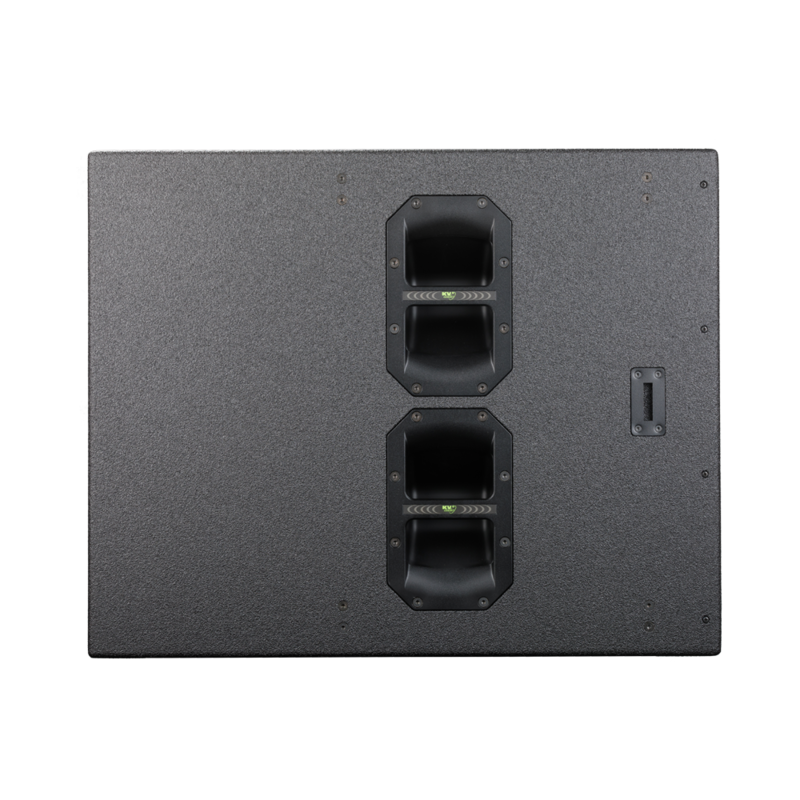 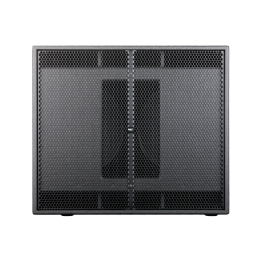 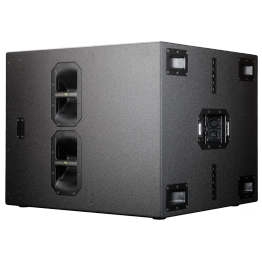 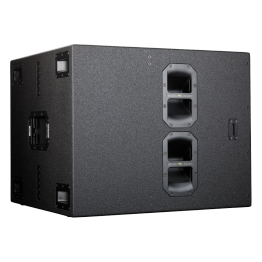 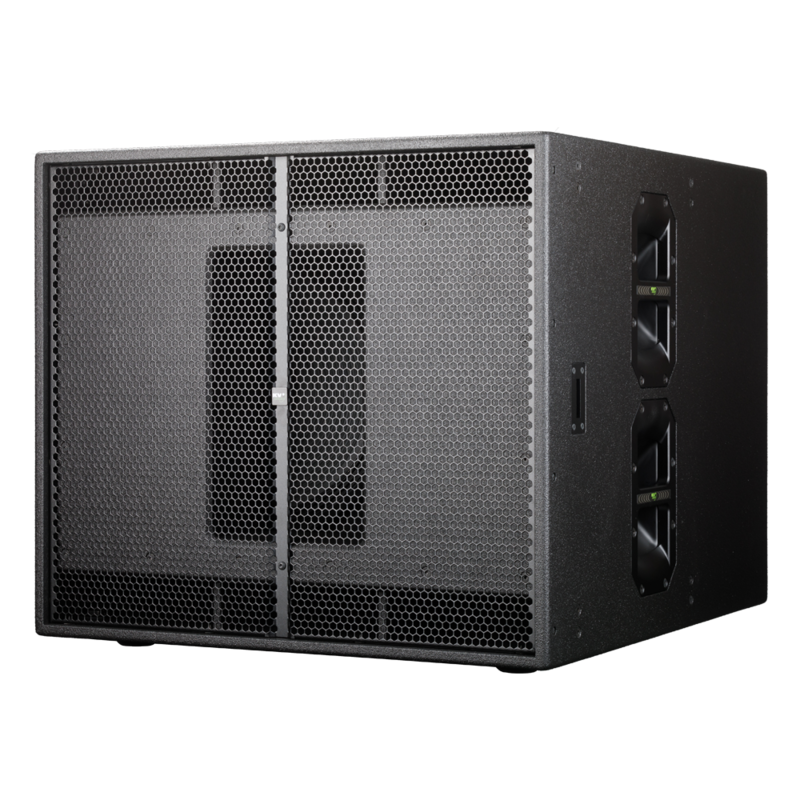 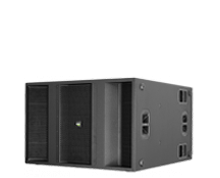 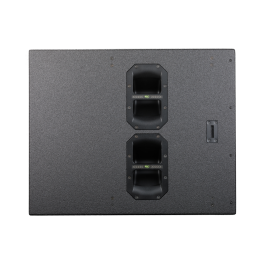 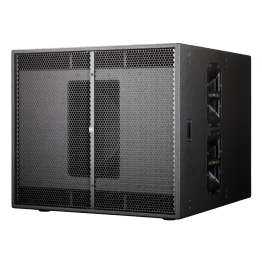 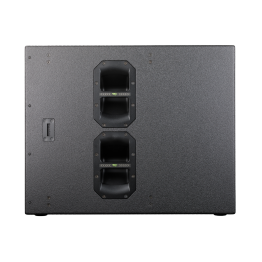 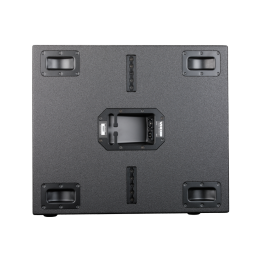 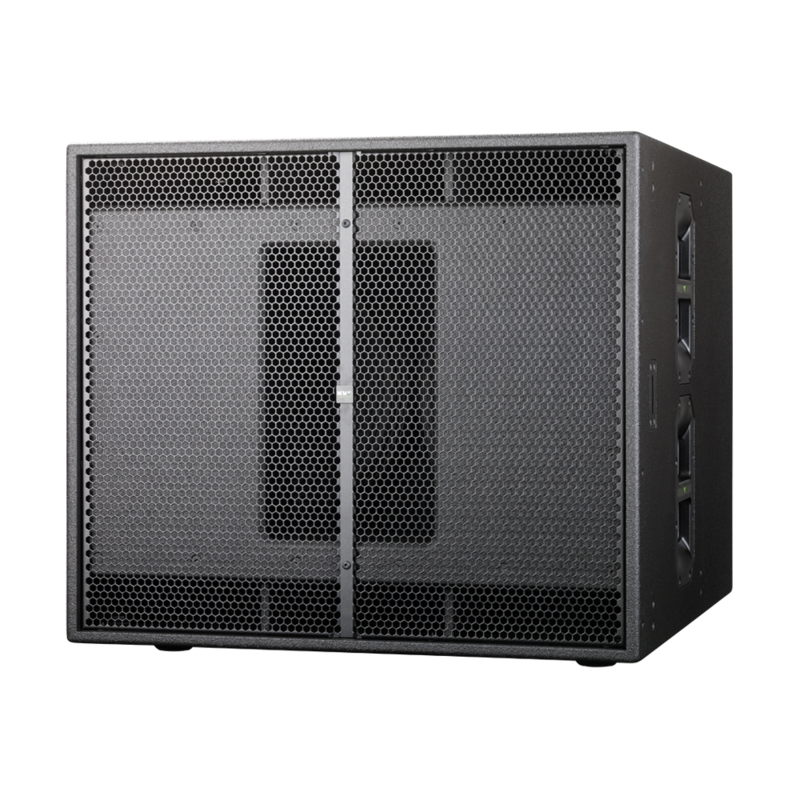 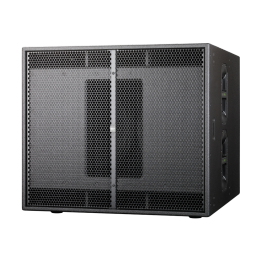 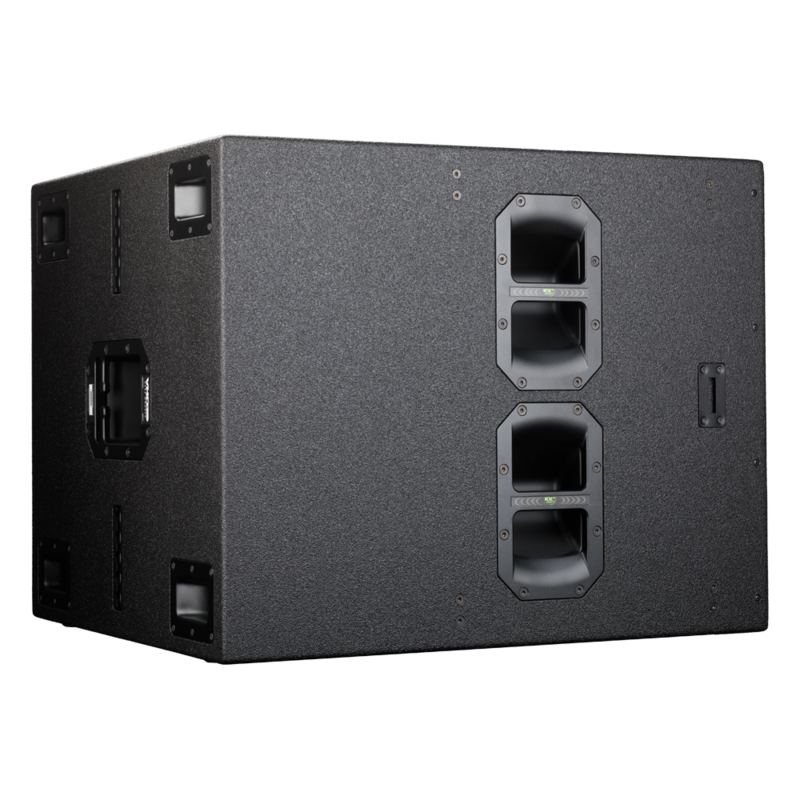 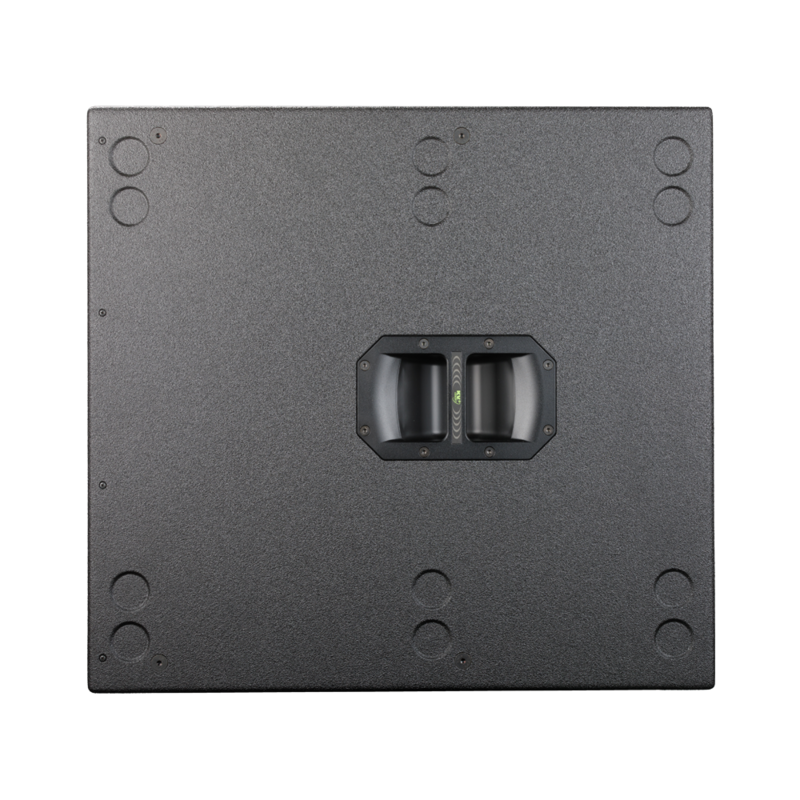 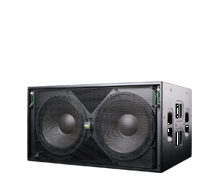 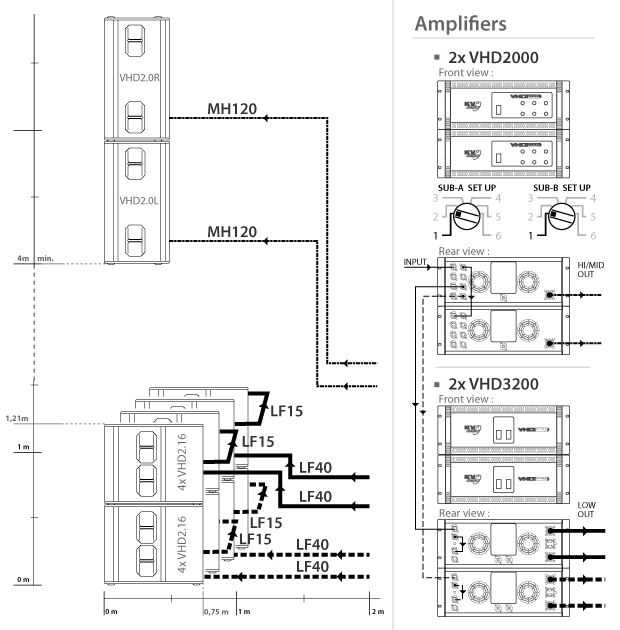 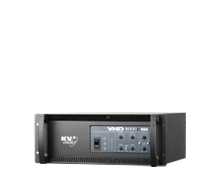 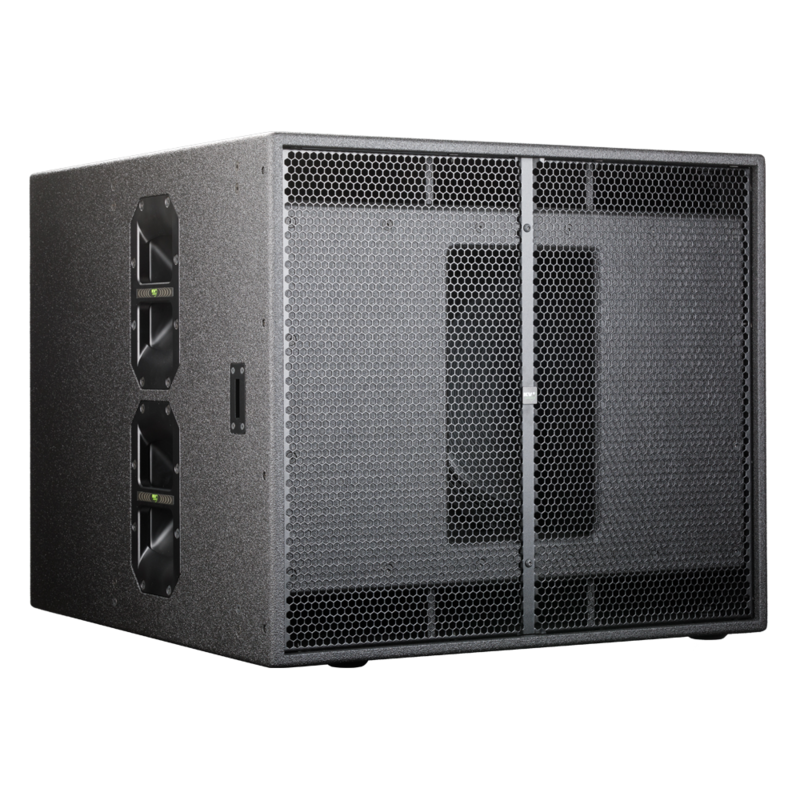 This bar is used exclusively to suspend a compliment of two VHD Subwoofers and a single bar is used on each side of the two enclosures. 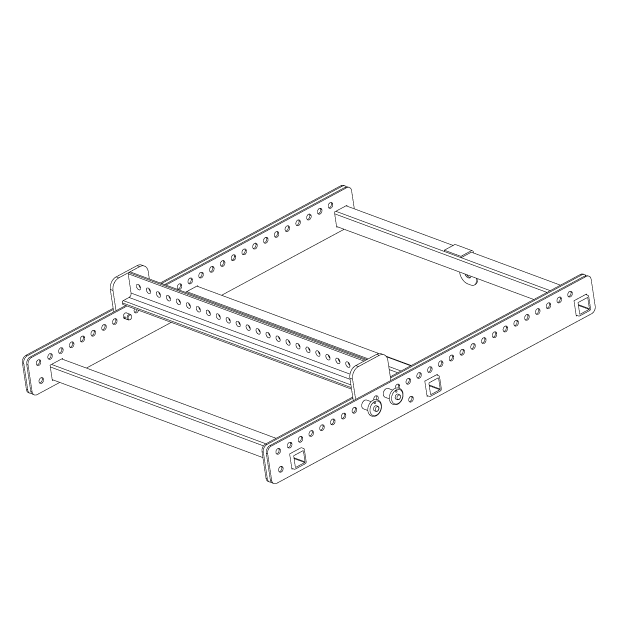 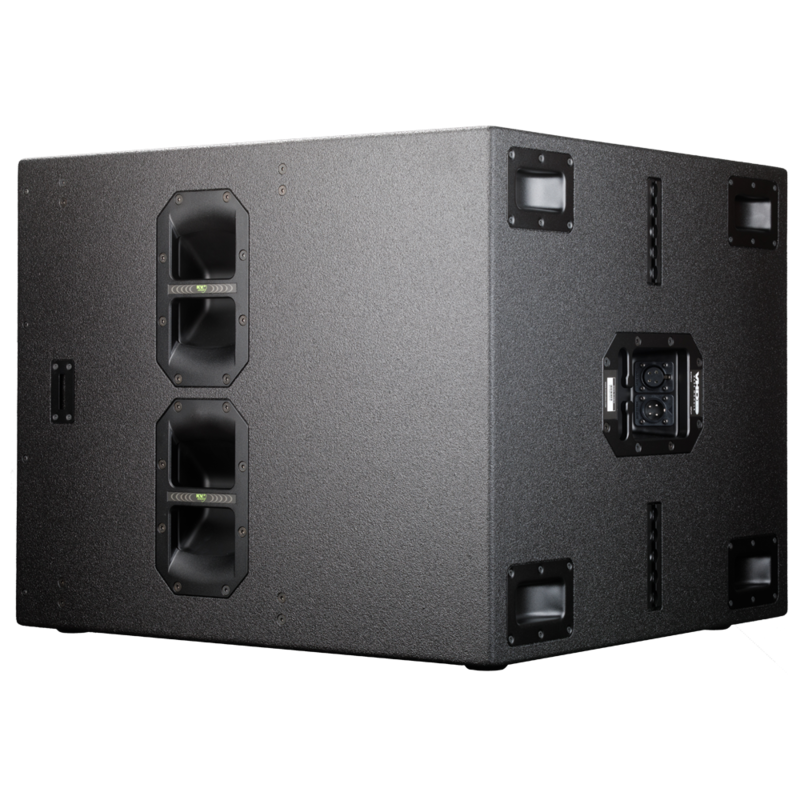 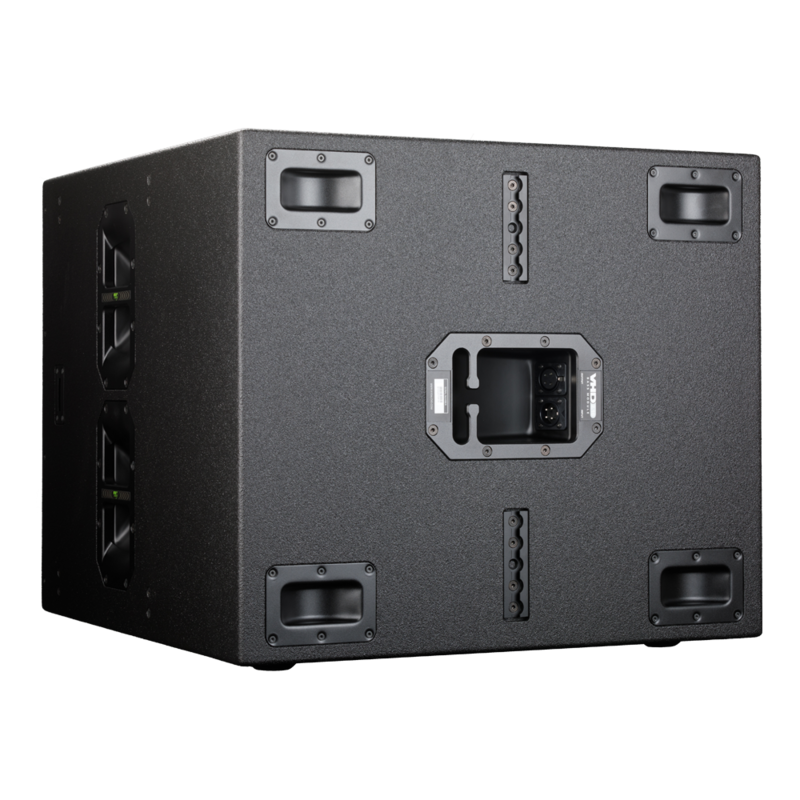 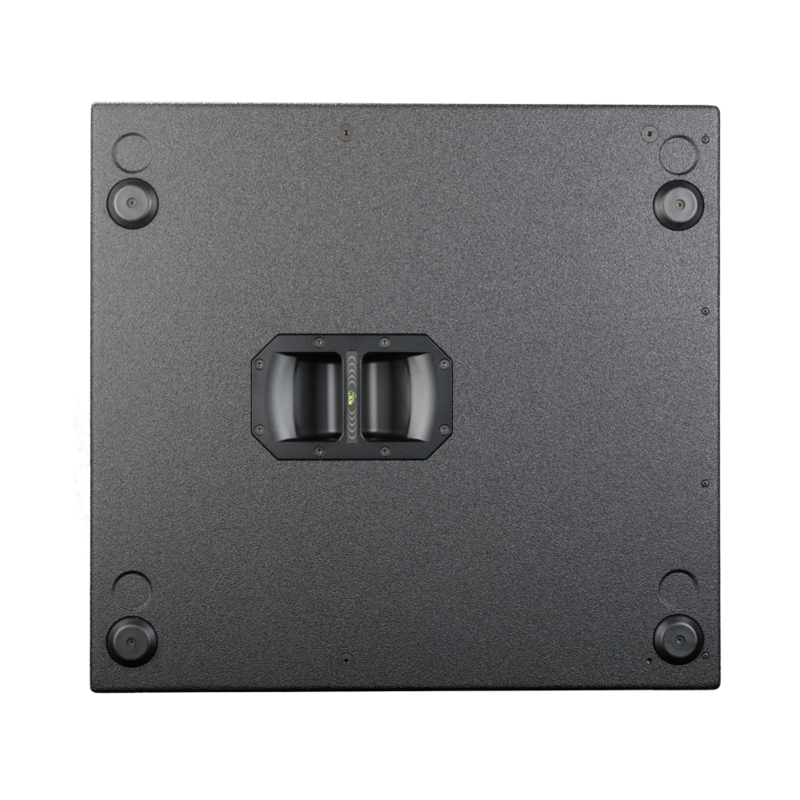 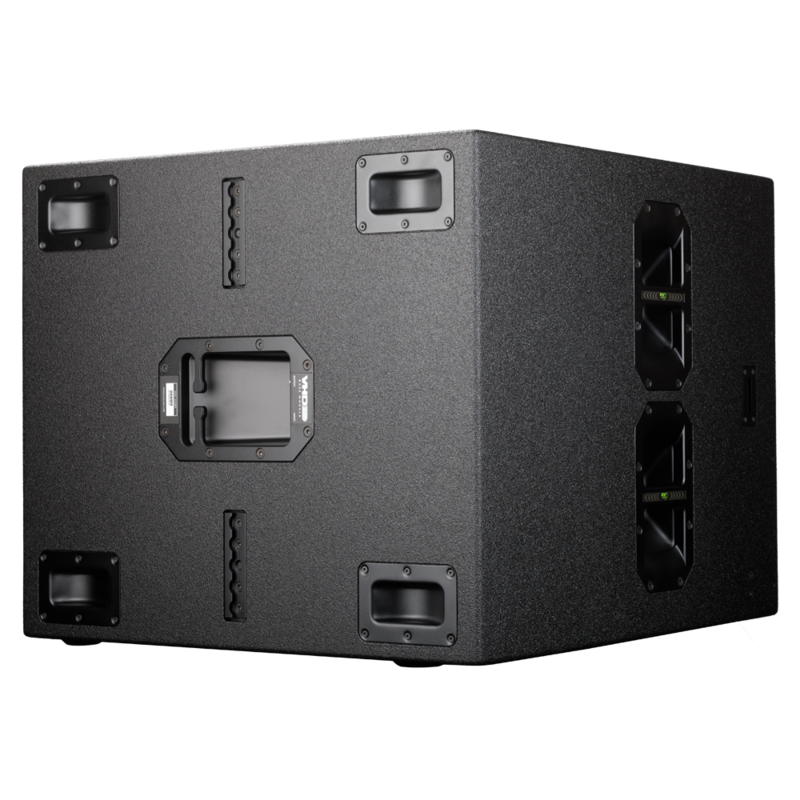 The bar employs a total of four angular wedges that are used to ‘lock into’ the handles on each side of the VHD Subwoofer enclosure and are secured by the insertion of a single D6 QUICK RELEASE PIN, (Which are attached to the bar via small shrouded steel ties) into each handle. 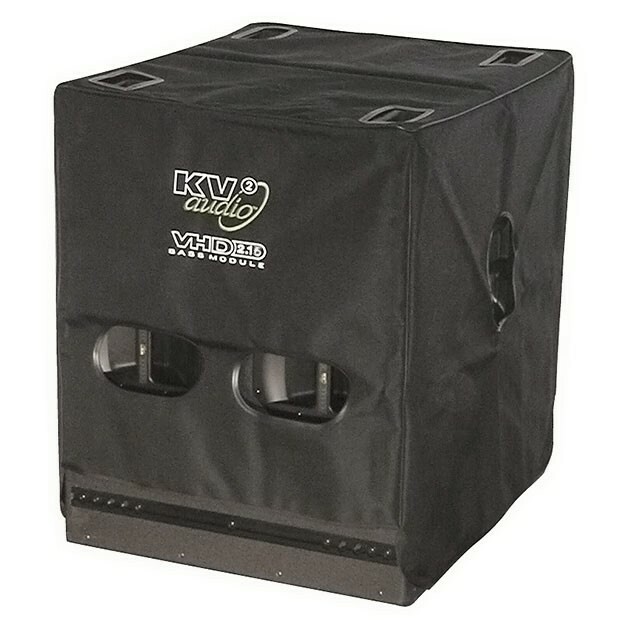 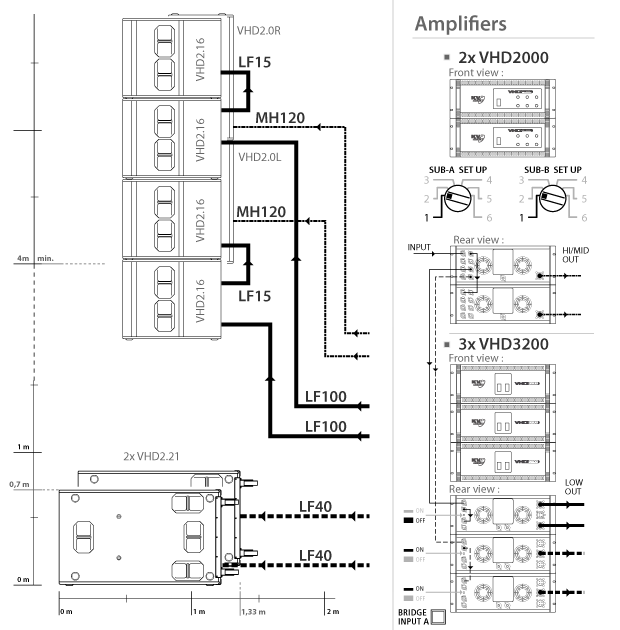 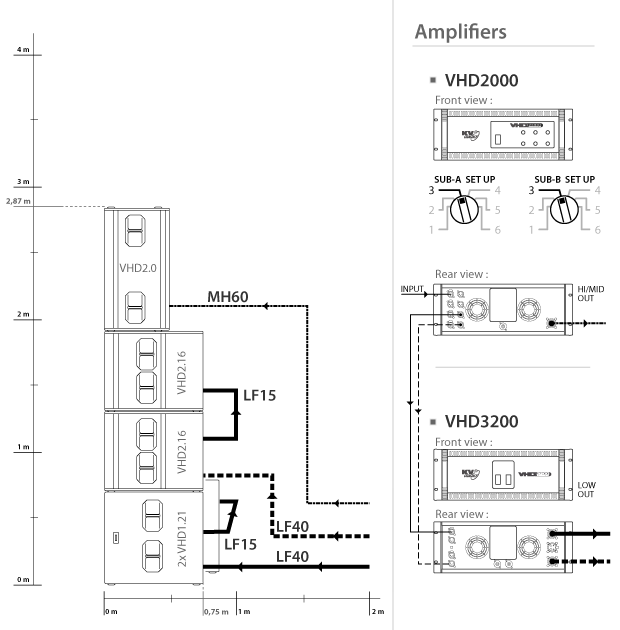 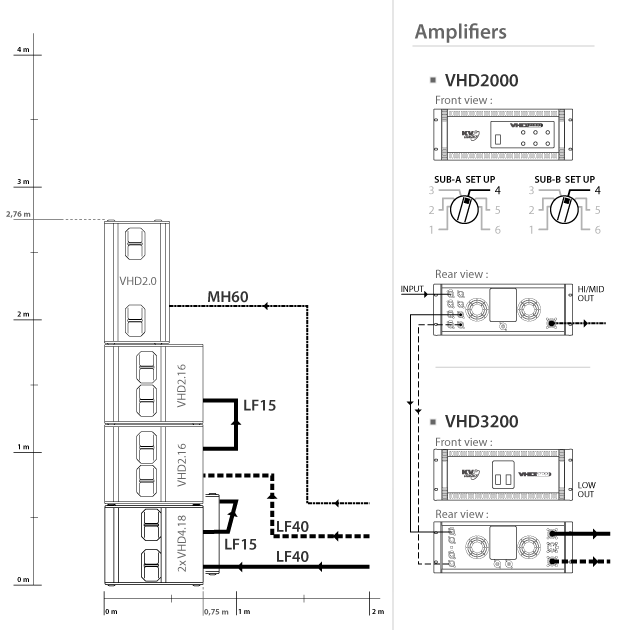 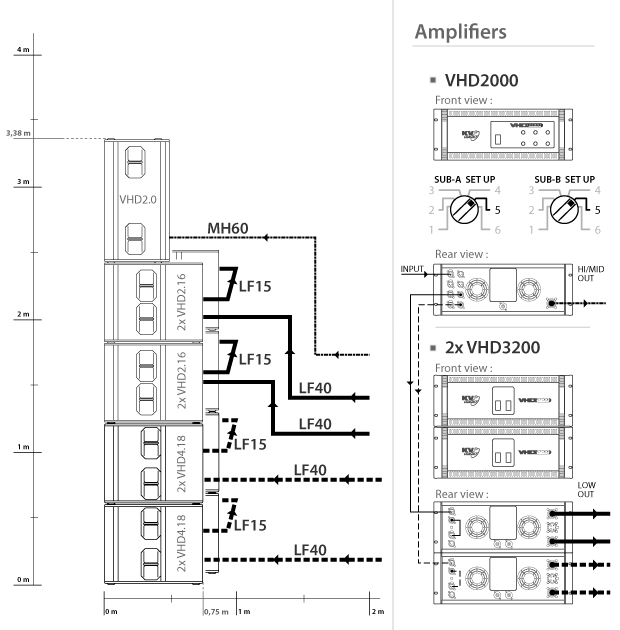 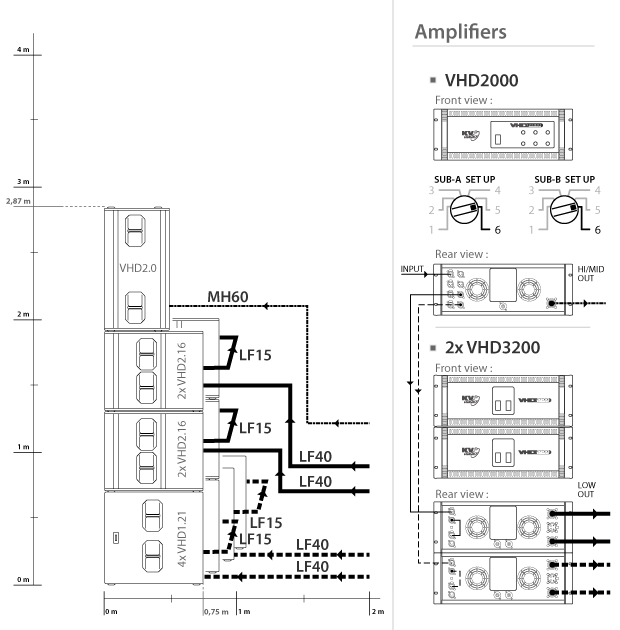 The VHD SUBWOOFER EXTENSION ARM is of the same design and presentation as the VHD SUBWOOFER ARM, except it is differentiated by being physically longer and employs a total of four angular wedges to allow locking into an attached- secondary double hang of VHD Subwoofers and its enclosure handles. 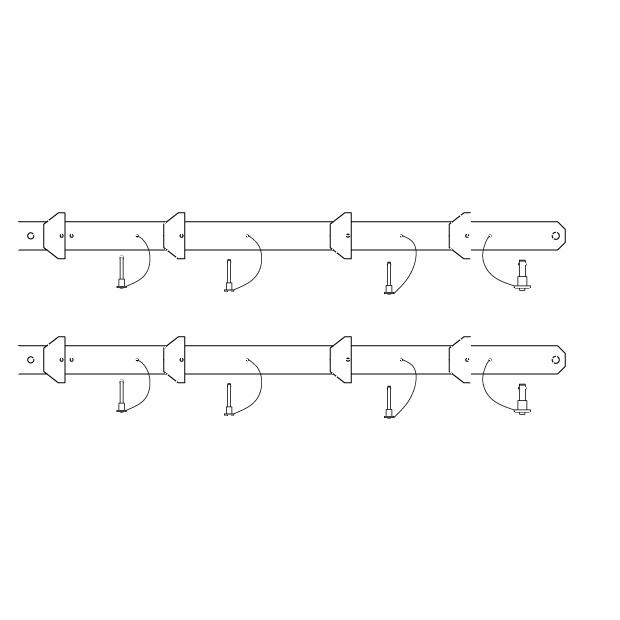 The same method of inserting a single D6 QUICK RELEASE PIN into each handle is employed. The arm has a poly-hex shape head at the top of the bar, with pre-fixed apertures for the insertion of the D12.6 QUICK RELEASE PINS, and is attached to the lower end of the VHD SUBWOOFER ARM by sliding into the groove and then being secured by the insertion of a single D12.6 QUICK RELEASE PIN. 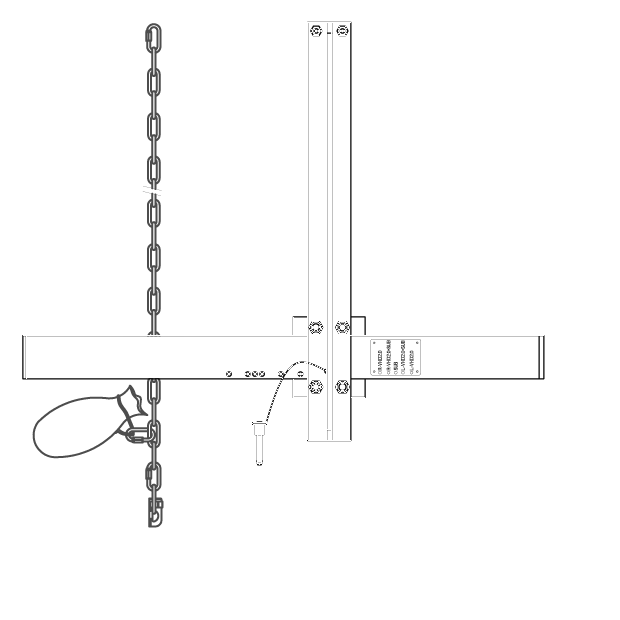 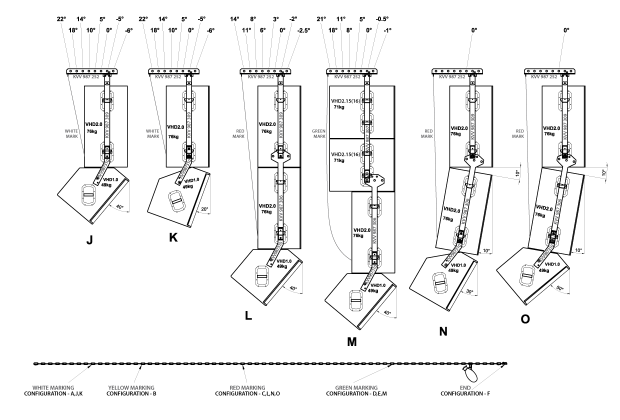 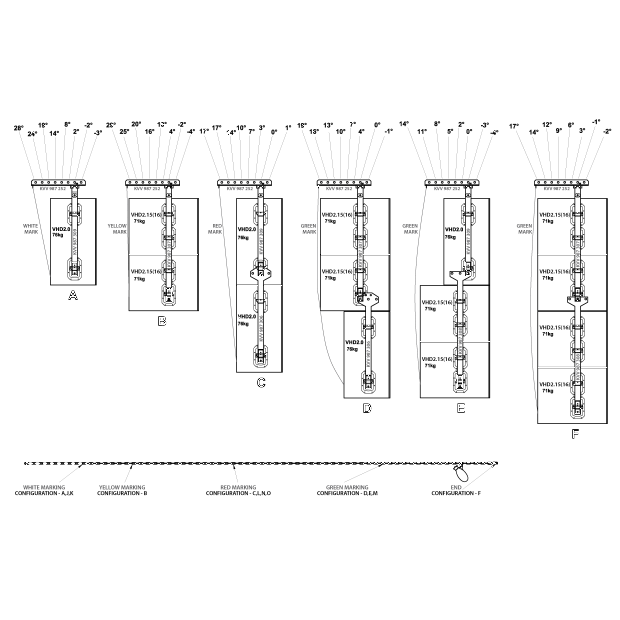 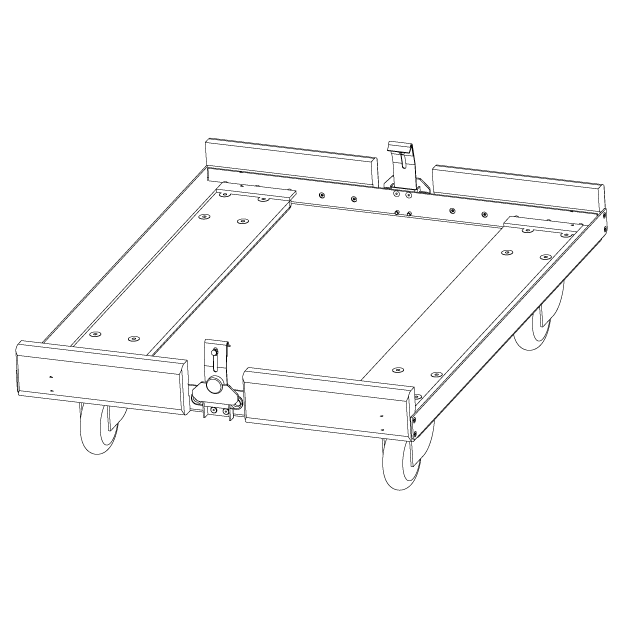 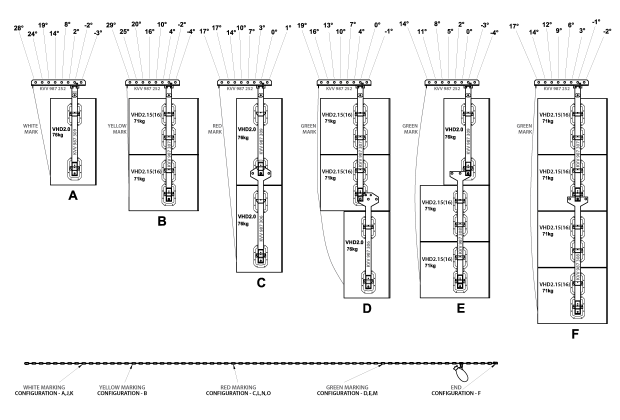 To add extra enclosures to the hang, this method of attachment is repeated.